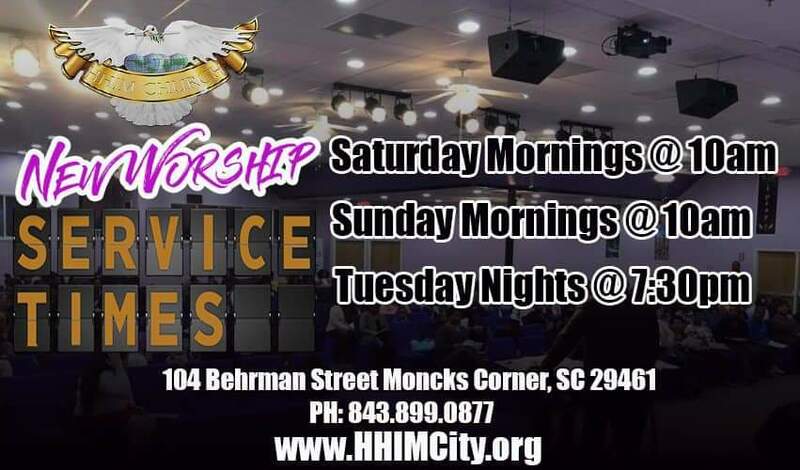 Greetings Heart to Heart International Ministries Family & Friends! 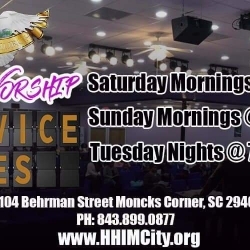 We would like to take this moment to share with you God’s vision for our house. 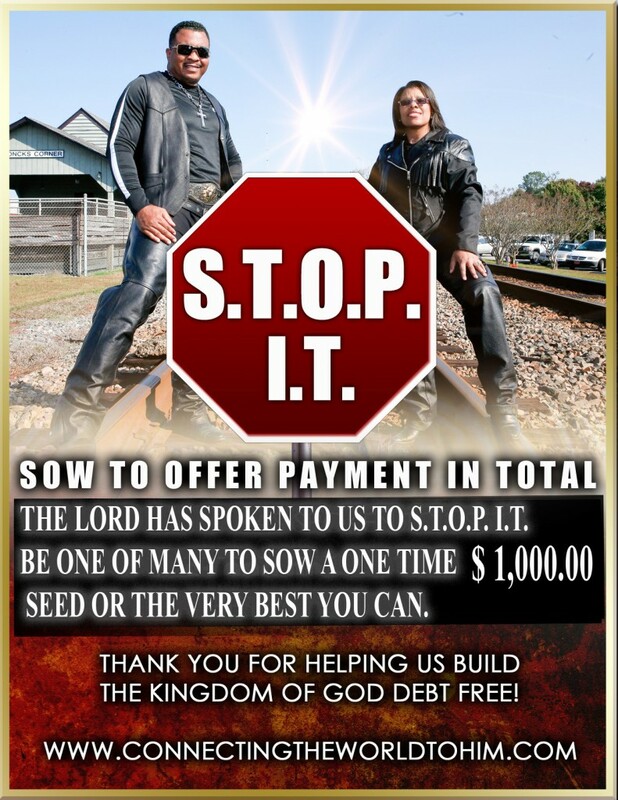 We are well into our STOP IT Campaign: Sow To Offer Payments In Total! This is the acronym we believe God has given us to pay off our mortgage debt. Yes! We are excited and we want you to be excited too and partner with us. We are seeking FAITHFUL men, women, boys, and girls to partner with us with a $1,000.00 SEED OFFERING. Our goal is to have the mortgage debt Paid In Full. Will you partner with us? A “YES!” says, “I have faith as the size of a mustard seed” to stand with you, Drs. Jerome and Tonia A. Taylor, to see this goal met. Do you have a “YES” in your spirit? As you make things happen for God’s house, God will make things happen for your house! Your seed may be returned by cash (at the ministry), check, Debit or Credit Cards, or online with your Debit or Credit Card. Online giving is unlimited and secure. Say “YES” today and partner with us. You are sure to be blessed!